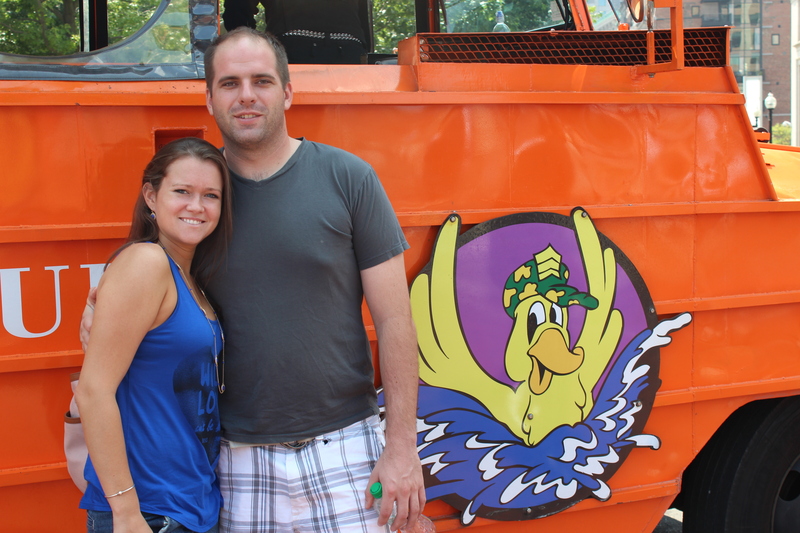 Boston Duck Tours is a really unique way to see Boston. You start your tour out on land and end up in the water. 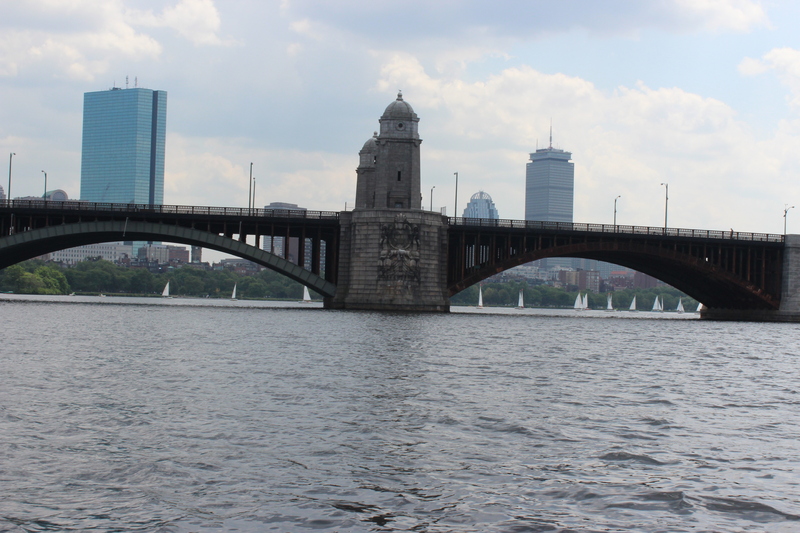 The stops that you see are different from what you would see on the Freedom Trail. 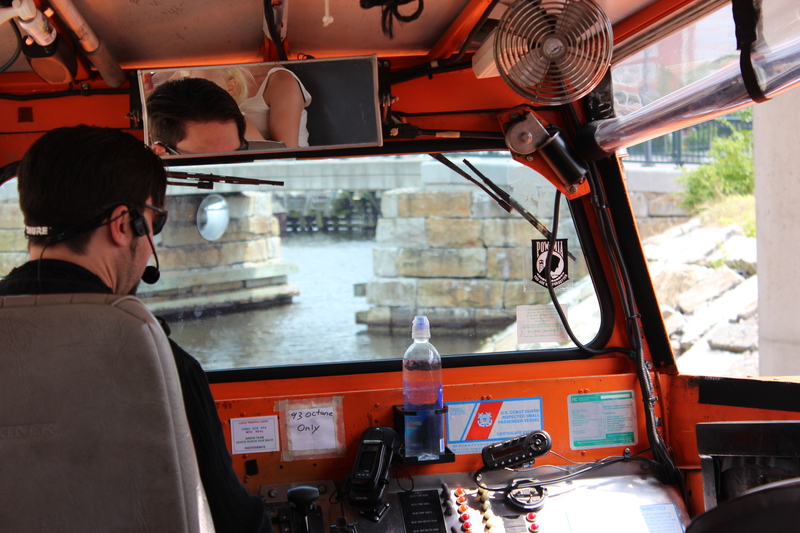 Your tour guide takes you through the narrow streets of Boston and points out a whole bunch of areas that you should stop by. Showers you with fun facts that you can’t really find in a history book and just tells you some great stories about the area. Then you drive right into the water! 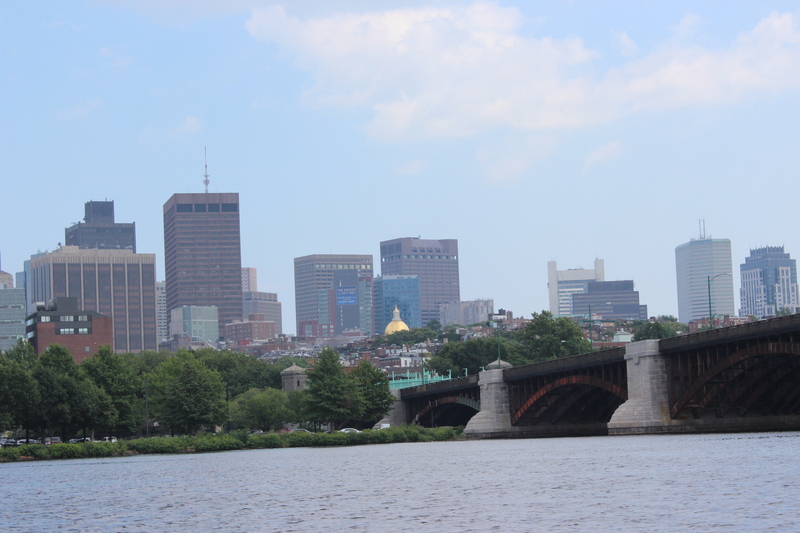 You take a nice tour of the city from the river and learn about the ports of Boston and view an amazing skyline. 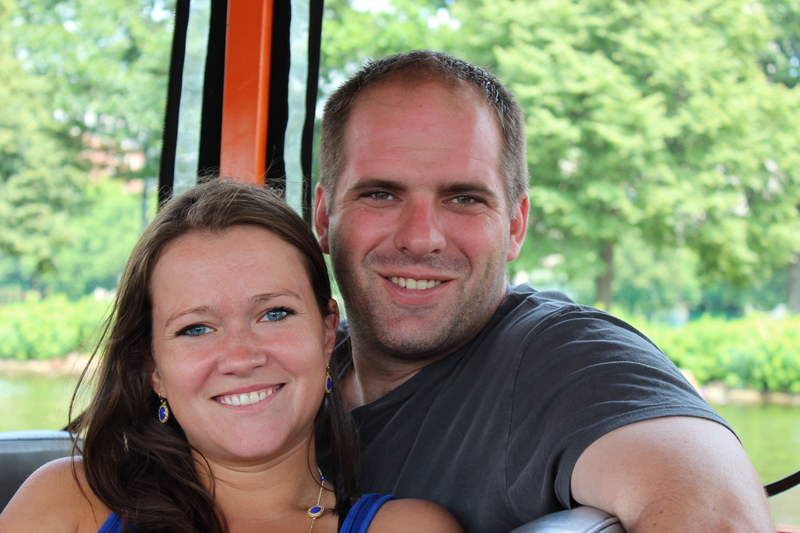 There are also Trolley Tours that are extremely popular. These both depart from the same area, right in front of the aquarium! Just making it easy for you to see everything!